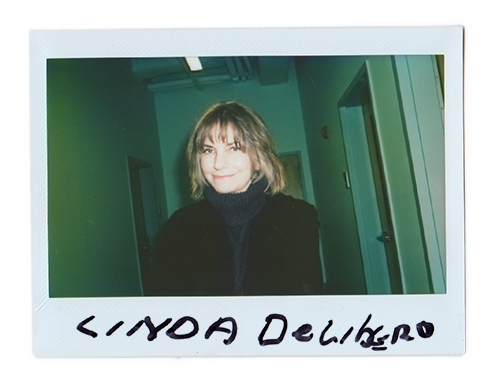 Linda DeLibero is the director of the Program in Film and Media Studies at Johns Hopkins University, where she teaches courses on film history and aesthetics, including Hitchcock and Film Theory, Films of the ’70s, The Actor in Hollywood, and Critical Approaches to Contemporary Film. She earned a BA and an MA in English literature from Case Western Reserve University and an MA in The Writing Seminars at Johns Hopkins University. Since 2011, DeLibero has been a regular film critic and commentator for Midday on WYPR 88.1. She has published widely on contemporary film and media in both popular and academic journals, and lectures at film festivals and conferences around the globe.